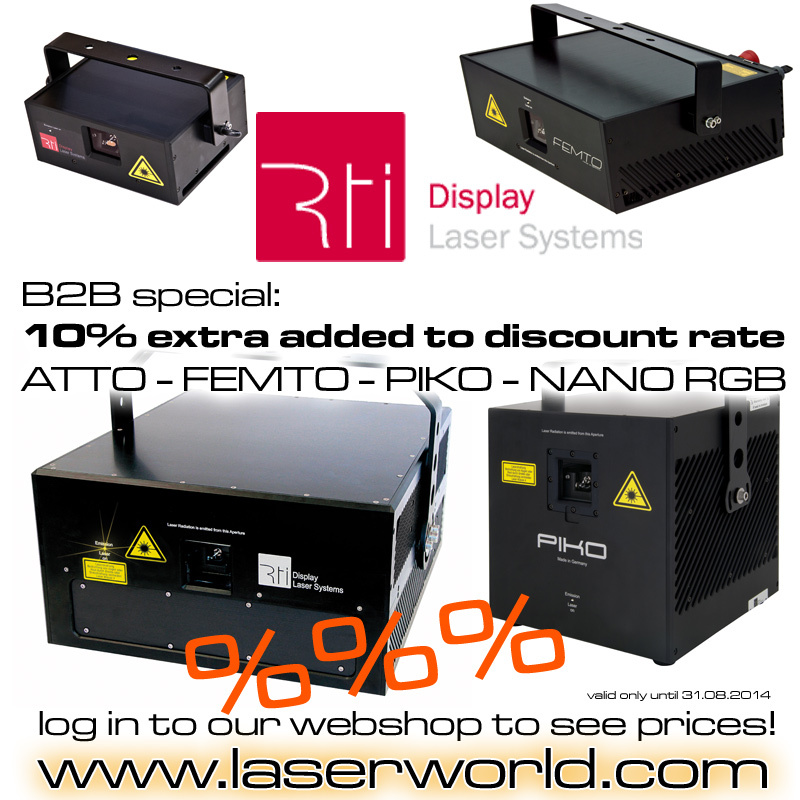 for ATTO, FEMTO, PIKO and NANO RGB products. This means e.g. : if you got 20%, you now get 30%!!! !